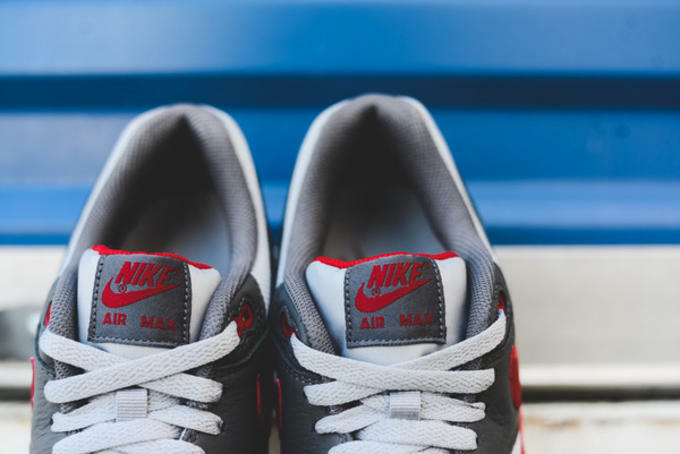 The Nike Air Max 1 was designed in 1987 by Tinker Hatfield and is one of his many iconic sneaker designs. 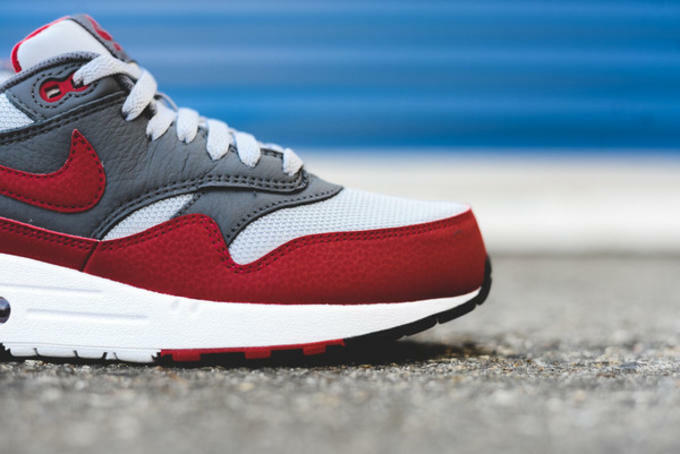 While the silhouette has seen many great colorways in its almost 30-year lifespan, there&apos;s nothing like the original. 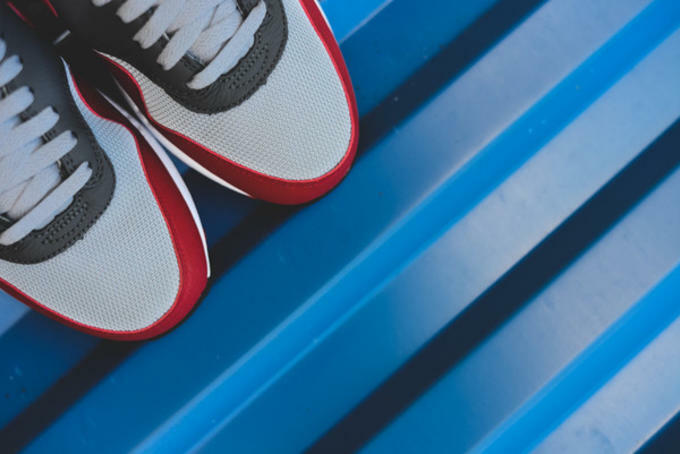 Nike is teasing fans with a new colorway that is undeniably similar to the OGs. 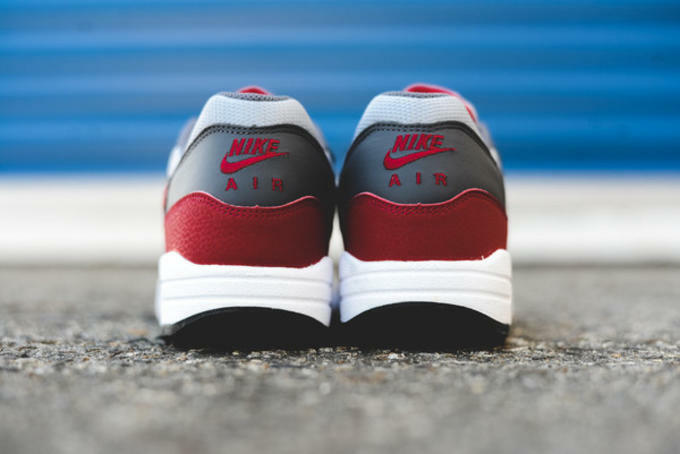 Much like the OGs, this pair of Air Max 1s feature a combination of red, grey, and white with identical color blocking. 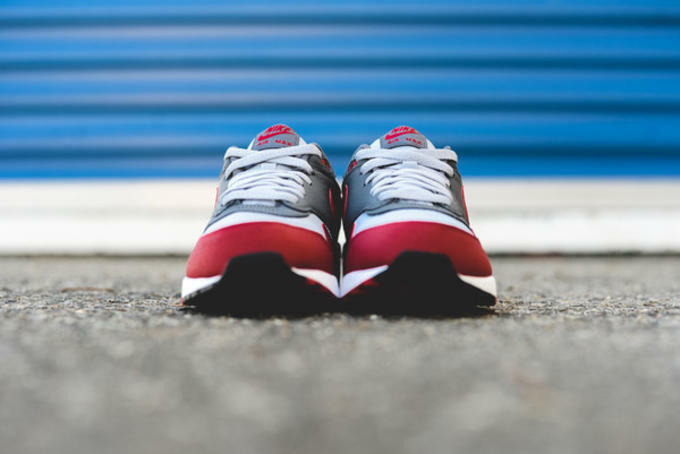 Slightly darker shades of red and grey, and the use of leather in place of suede are the only difference between the two, making them a solid alternative. 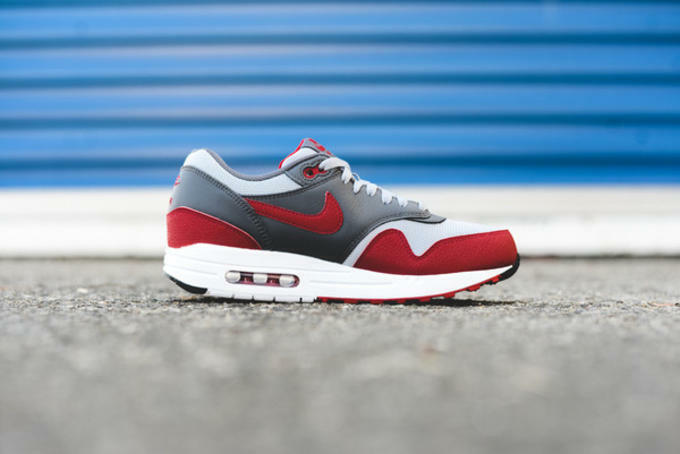 These are still are great, but Air Max &apos;heads probably would&apos;ve appreciated a retro of the original. 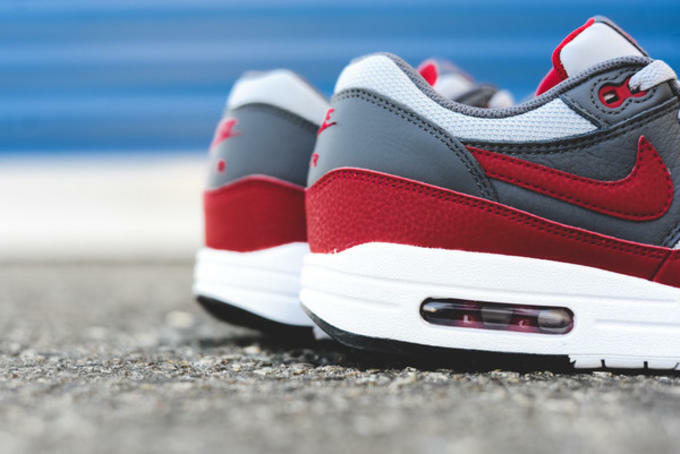 The Nike Air Max 1 "Wolf Grey/Gym Red" is available on Sneaker Politics for $110.